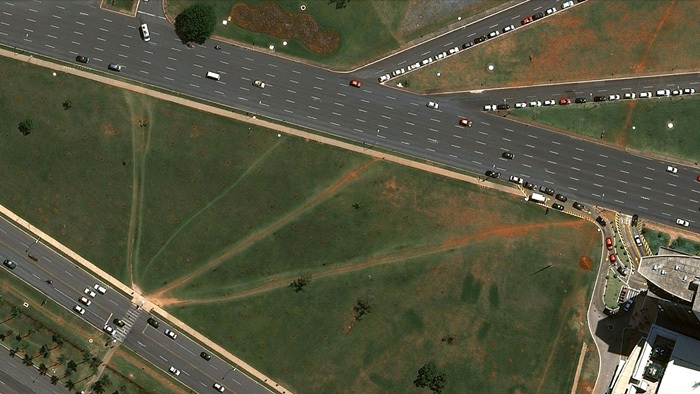 Brasilia -more than any other modern urban project- was built with a carefully specific planning to direct and guide the population’s flows under the pretext of an efficient mobility, coherent with the productivity structures of the city. 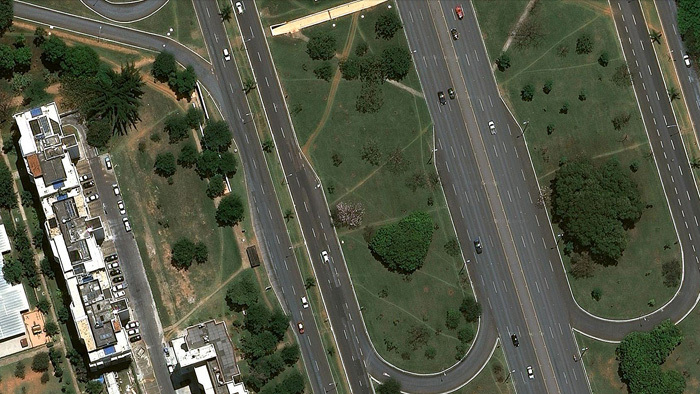 Decades later, Google Maps’ snapshots of roads and streets of Brasilia, reveal walking paths made by citizens that exceed, re-invent and question the plot designed by the original project. 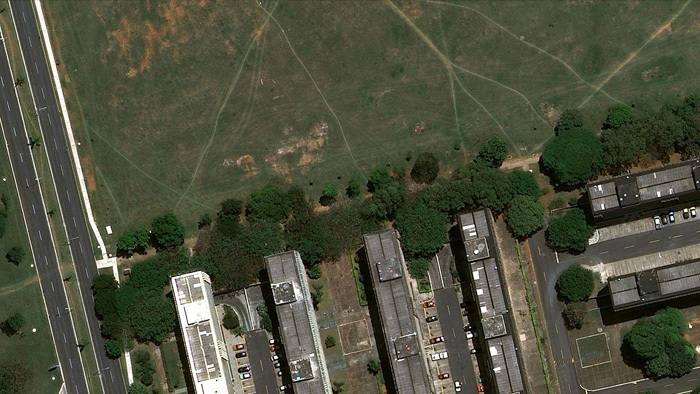 ‘Brasilia Nómada’ is a 24 images project.